Aloha everyone. It has been a while since I've posted a "how to" on something technologically based; I guess that means I've not run into issues that were not easily solved by a Google search. That changed over the last couple of days, however. 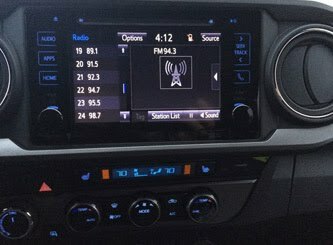 I recently purchased a 2016 Toyota Tacoma TRD Off Road that came with the Entune Premium Audio navigation and multimedia system. 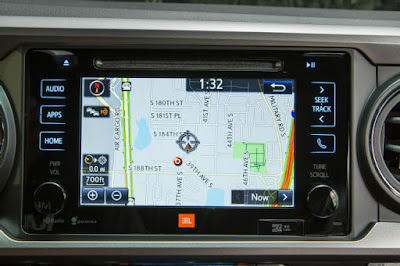 This is the standard head unit that comes with Toyota, and not the Entune Audio Plus version. From what I can tell, you have the standard version if you do not have the JBL logo at the bottom. Also, I believe the Entune Audio Plus version comes with apps like Pandora, Slacker, etc. So if you have those, you have the upgraded version. At any rate, this problem is probably across both systems. I connected my Android Nexus 6P device, which I use on the Project Fi network, and it seemed to work without issue for phone and bluetooth audio, as well as downloading all of my contacts. I can easily make a phone call using voice commands, play Pandora from my phone over the audio system, and look at all of contacts and make a phone call. 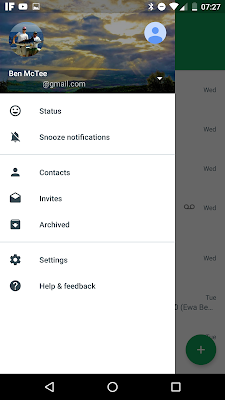 However, when I went to the messaging feature, it showed some very old messages (newest was December 2015 - almost 7 months). I was using the Google Hangouts app since I'm on Project Fi. 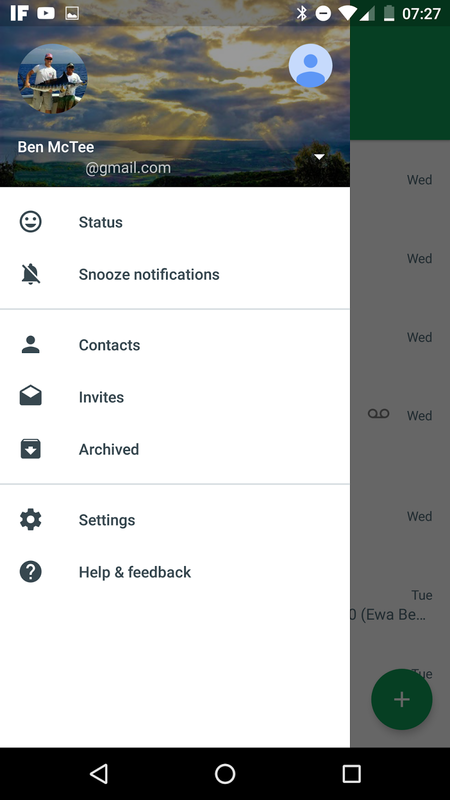 It syncs all of my text messages, MMS, hangouts, and voicemail across all of my Android devices, as well as allowing me to make voice calls from any device over WiFi. To start the troubleshooting process, I opened the stock Messaging app on the phone, and it had all of my SMS and MMS messages in there, so I was curious why they weren't showing up on the phone. 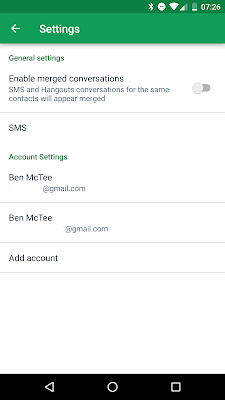 2) Account Settings (click on your e-mail account on the same settings screen). 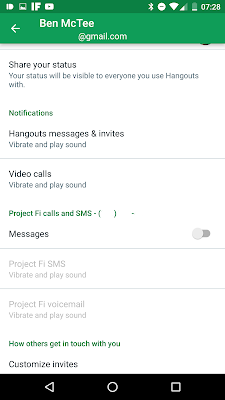 3) Disable Project Fi calls and SMS "Messages" option, about halfway down. 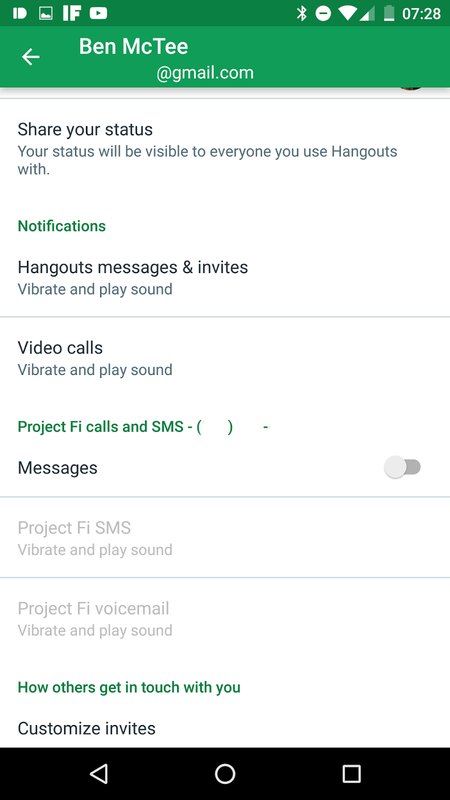 If you are not a Project Fi user, the first step might work for you. If it still doesn't work, try deleting your old messages in the default messaging app as well as making it the default messaging app. I am probably a niche user within the Toyota realm by being on the Project Fi network, which is why I could not find a solution on the forums for the fix. Hopefully this helps someone else out. 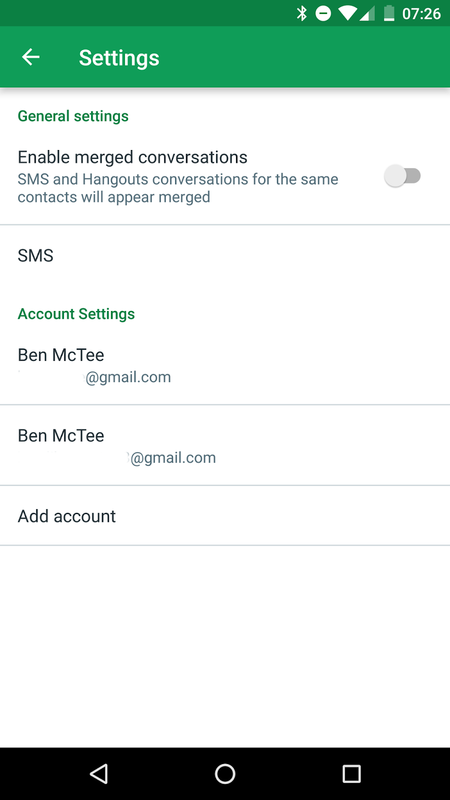 If you have any advice or ways to still use Hangouts on your Project Fi device, please post in the comments below. 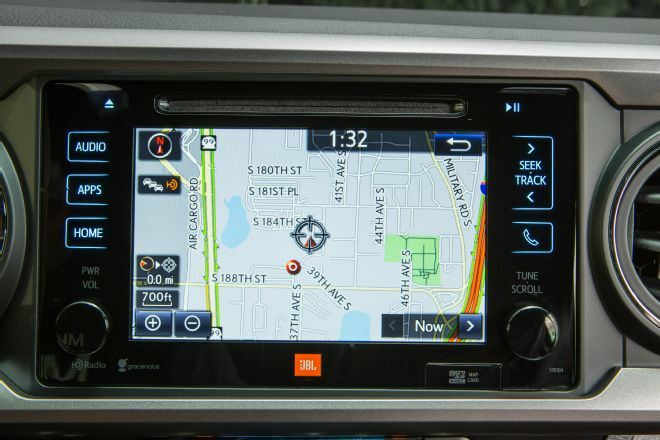 Going to try this, bought my 2017 taco about 3 weeks ago and finally getting annoyed enough to dig deep on this subject, let you know how my troubleshooting goes. Thanks regardless!